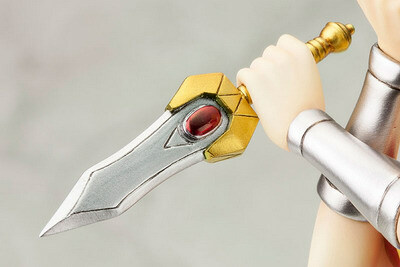 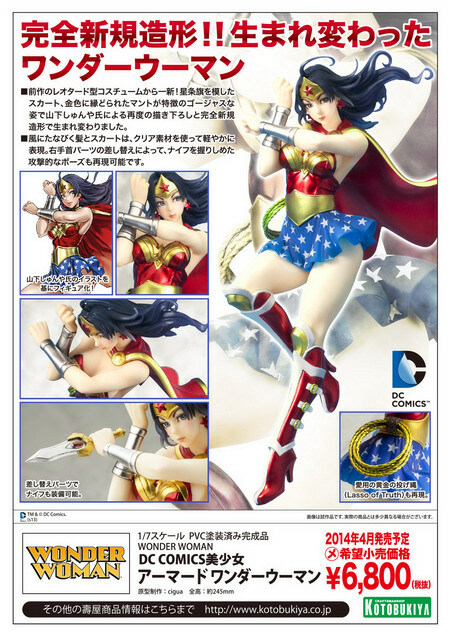 November 6th, 2013 By: GGT Category: 2014/04 release, Figure News. 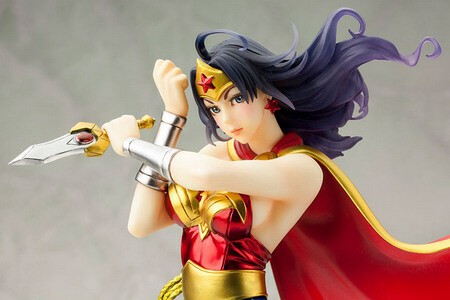 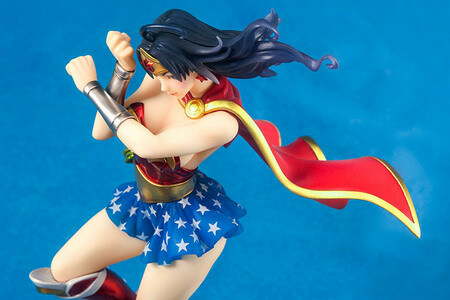 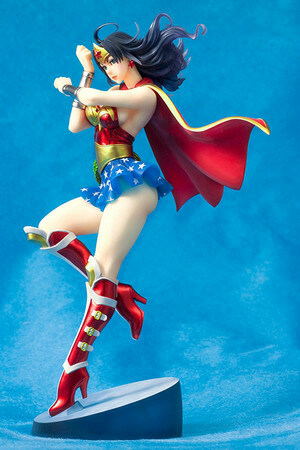 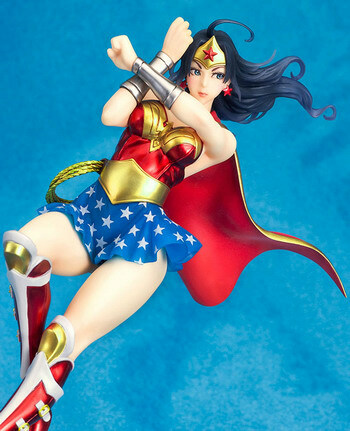 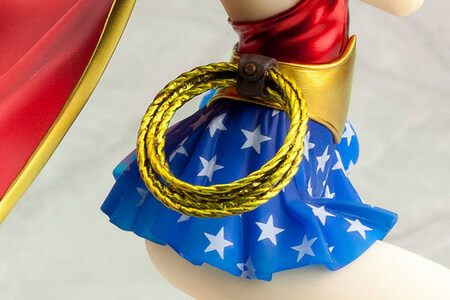 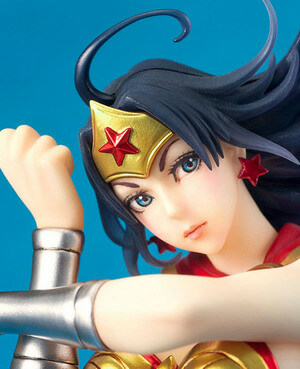 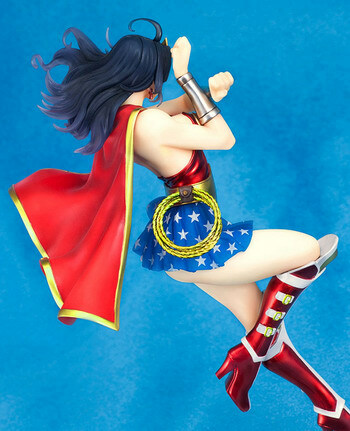 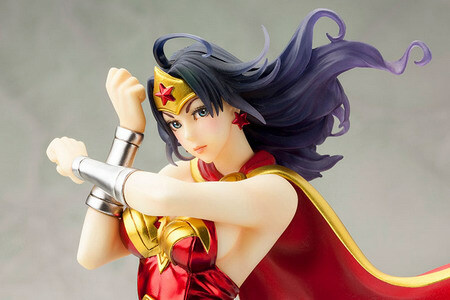 Kotobukiya is going to release the DC Comics Bishoujo Statue Armored Wonder Woman ( アーマード ワンダーウーマン ) 1/7 PVC figure from the DC Comics “Wonder Woman” ( スーパーガール ) . 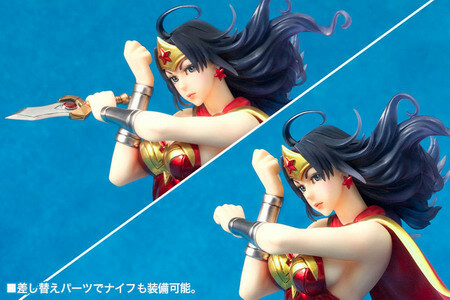 Will be released in April 2014. 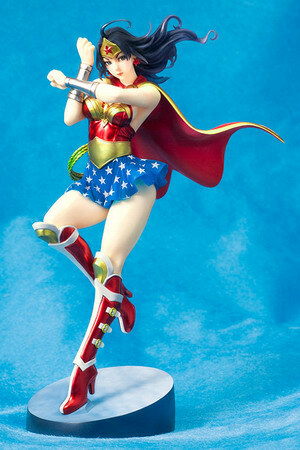 Around 245mm tall, 6,800 yen.